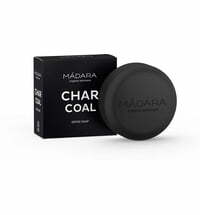 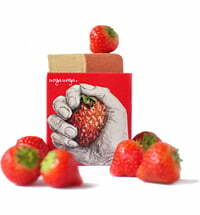 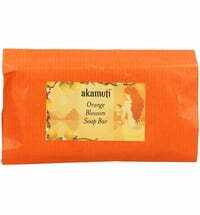 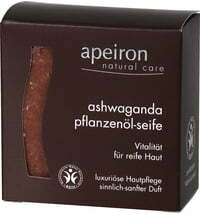 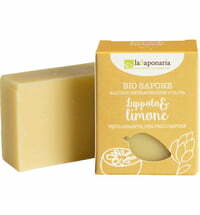 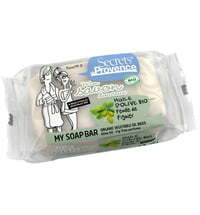 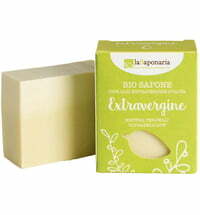 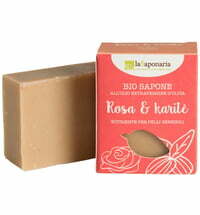 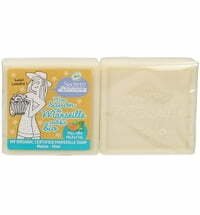 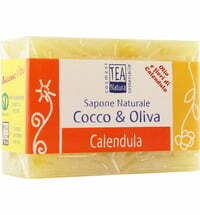 This extra mild soap composed of largeleaf linden and mallow is ideal for the daily cleansing of dry and irritated skin. 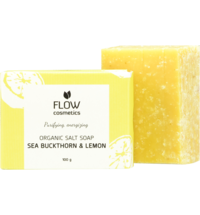 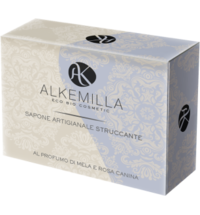 It is prepared on the basis of extra virgin olive oil and enriched with essential oils obtained from ylang ylang and sweet orange. 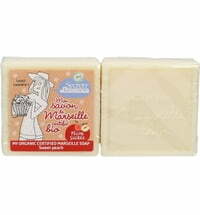 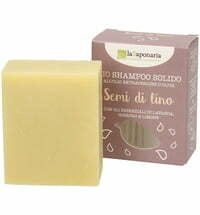 Thanks to the largeleaf linden and mallow plant extracts the soap has softening and moisturising properties. 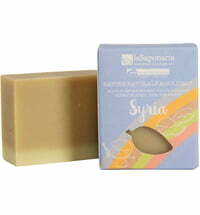 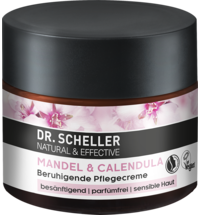 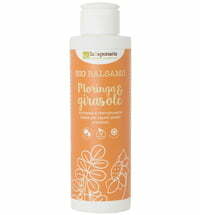 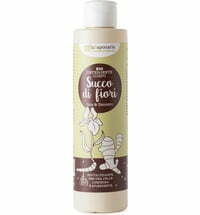 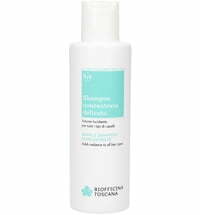 The added jojoba oil completes the formulation and makes the product even milder and skin-soothing.